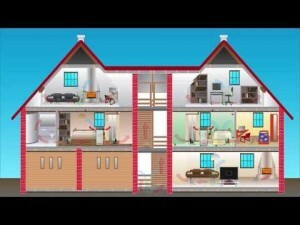 Want Best Bed Bug Treatment in NY NJ CT IA PA FL ? 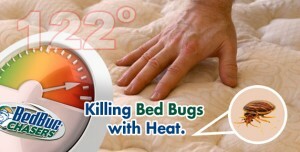 BedBug Chasers to Exhibit it’s Best Bed Bug Treatment at the New York Pest Expo. The show will be at the Armory in Manhattan, NY on November 8. BedBug Chasers is the #1 rated experts in BedBug Chasers to Exhibit it’s Best Bed Bug Treatment at the New York Pest Expo. 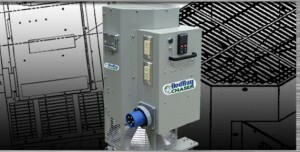 We invented the heater, have patents pending for both our heater and heat remediation process and have franchises available in 40 states. Plain and simple: We are the industry leader because the obliteration of bed bugs has been our single focus since the day we opened our doors. 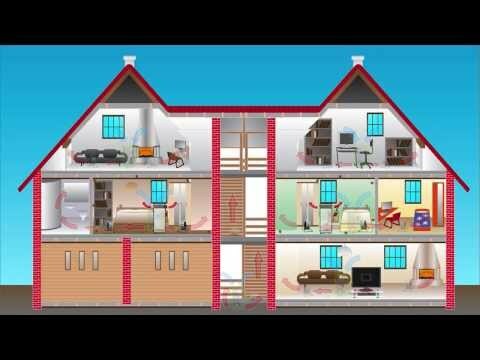 Unlike chemical treatments, which require multiple applications, the BedBug Chasers’ BedBug Chasers to Exhibit it’s Best Bed Bug Treatment at the New York Pest Expo treatment is the only non-toxic, eco-friendly solution that kills bed bugs, nymphs and eggs with one application. Preparation is also minimal, which means you can leave all of your clothes and personal belongings in your home during our visit. After the treatment, we provide you with a certified report so you can be confident that critical temperature was achieved throughout your home, apartment building, office space or any other structure. 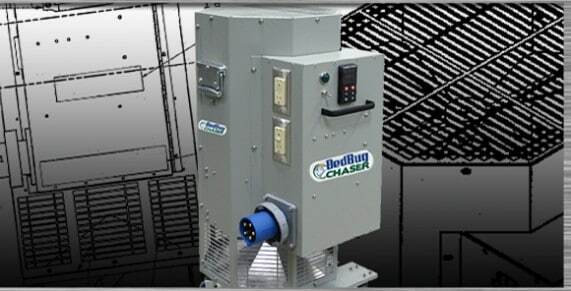 Our BedBug Chaser electric heaters deliver 185% more heat with 50% more air flow than the Thermal Remediation EBB-460 Electric Bed Bug Heater. That is why the BedBug Chaser Heating process heater for heater can heat a room faster, more thoroughly and have less time for Bed Bugs to seek safe harborage than out competitors!